Susan (Susie) M. Ferguson, DVM is an Emergency Medicine Veterinarian at MedVet Toledo where she has been part of the medical team since 2015. 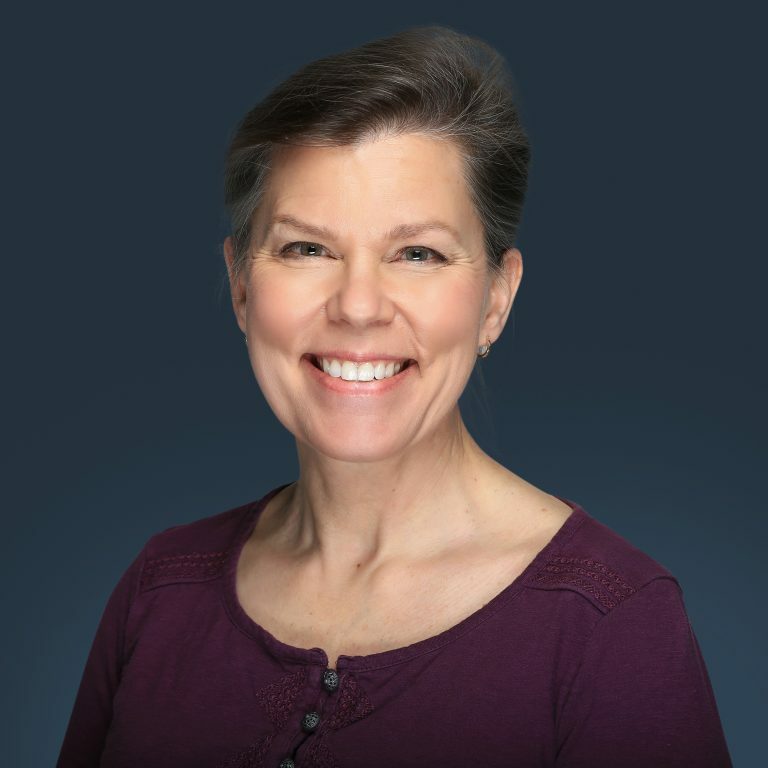 Dr. Ferguson attended Meredith College in Raleigh, North Carolina where she earned a Bachelor of Science degree and The Ohio State University College of Veterinary Medicine where she earned a Doctor of Veterinary Medicine degree in 1986. Following her graduation from veterinary school, Dr. Ferguson worked in general veterinary practices for 30 years before joining the MedVet emergency team full time. Although Dr. Ferguson maintains an interest in all aspects of emergency medicine, she has particular interest in treating pets presenting with trauma, toxicities and surgical emergencies. One of her favorite parts of being a veterinarian is interacting with clients to solve the mystery of their pets’ health problem. When not treating patients, Dr. Ferguson enjoys gardening, cooking and knitting. When I arrived at MedVet, my little dog was bleeding profusely. She was whisked out of my arms and back to Dr. Susie Ferguson very quickly. I was so pleased with the service with Dr. Ferguson at MedVet Toledo! The staff was very friendly staff and explained things well. – Michelle H.
Dr. Susan Ferguson was very knowledgeable She explained things really well and was willing to answer all my questions. – Lisa T.